Its already autumn and with autumn comes Halloween. The spookiness is in the air. 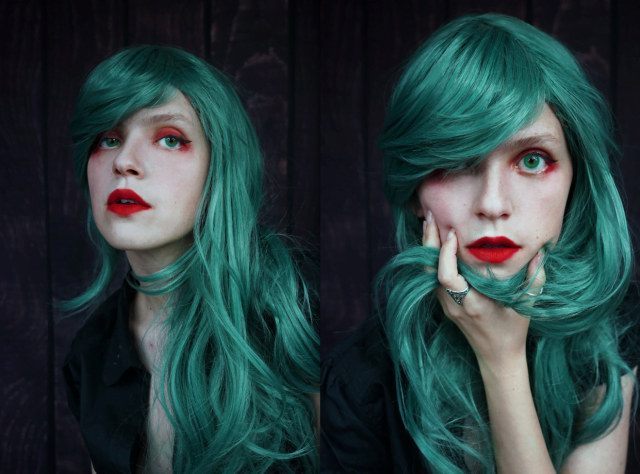 To jump on the bandwagon, play with your two cents and create your own mysterious look using nothing but Sweety Lurve Brilliant green contacts and Teal cosplay wig. 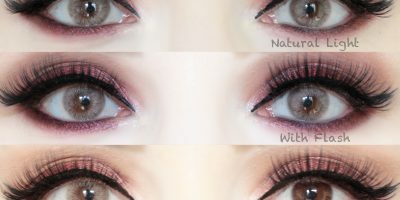 Sweety Lurve Brilliant green contacts are soft and natural looking green lenses. Despite a very realistic color, the lenses show up bright against brown/hazel eyes. 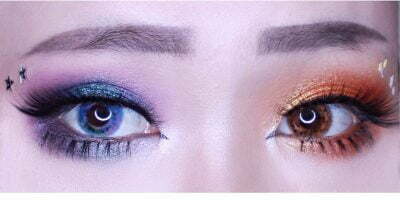 Since these contacts lack design detailing and limbal ring, they tend to leave your eyes look incredibly natural yet with a mysterious gaze that will pierce you down the throat! Complete your look Kajerous project cosplay wig & see how in a swish it will take your mysterious look by storm. The wig is thick, synthetic and heat resistant. See the look here for more photos.